Highly aromatic, lemongrass grows in thick, cascading clumps that make an attractive indoor or outdoor plant. 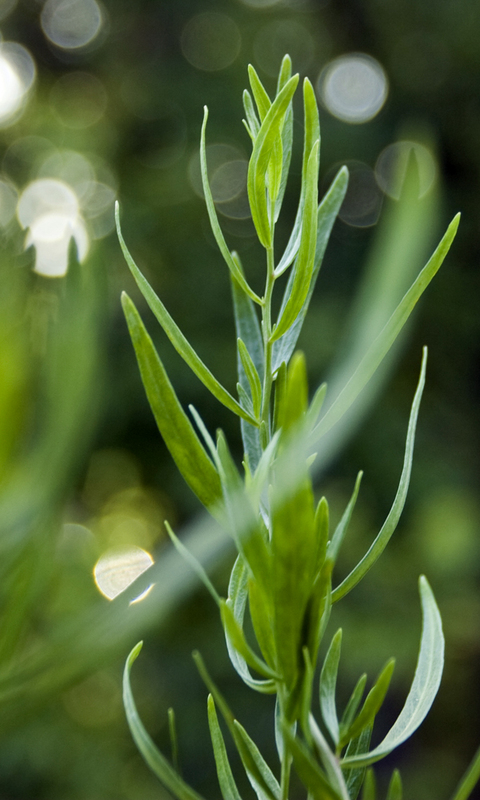 This plant isn’t just a beauty; it also has medicinal properties and can be made into a delicate tea. 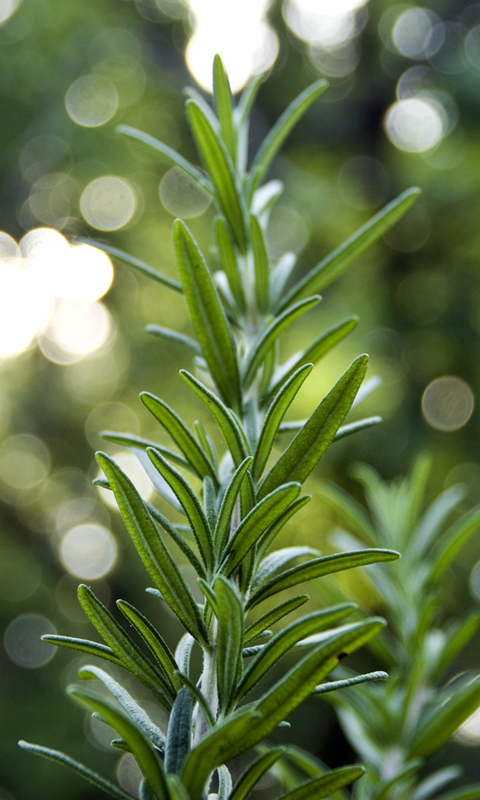 In addition to being healthy, this herb will also impart a citrus flavor into any cuisine. 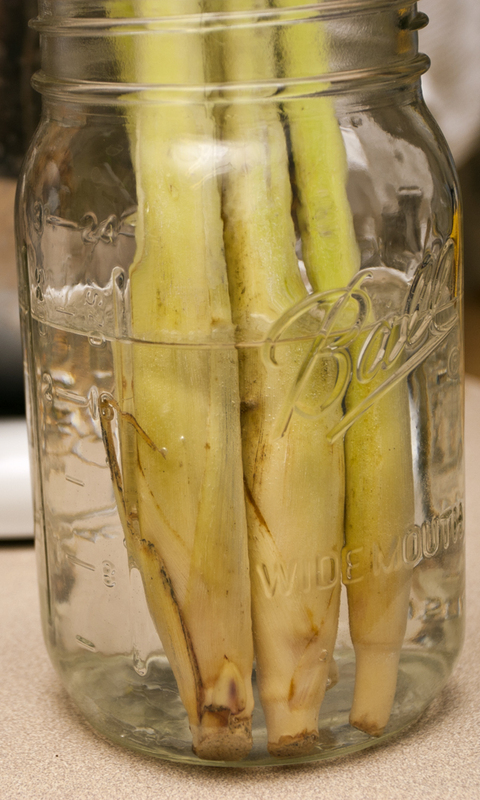 If you’ve been interested in experimenting with it, growing lemongrass couldn’t be easier. Purchase lemongrass stalks that are fresh and still green; avoid stalks that are turning brown and drying out. The ones I purchased were beginning to yellow, but still rooted. Each stalk will multiply to create several new stalks by the end of the season. Fresh lemongrass may be difficult to find in some regions, so I suggest looking in specialty shops—I found mine in an international food market. 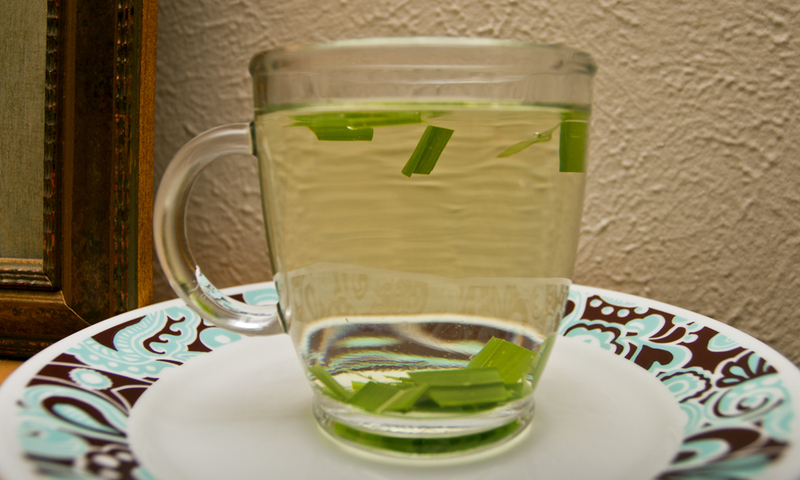 I prefer to make a fresh slice on the end of the lemongrass to help it take in water until the new roots form. 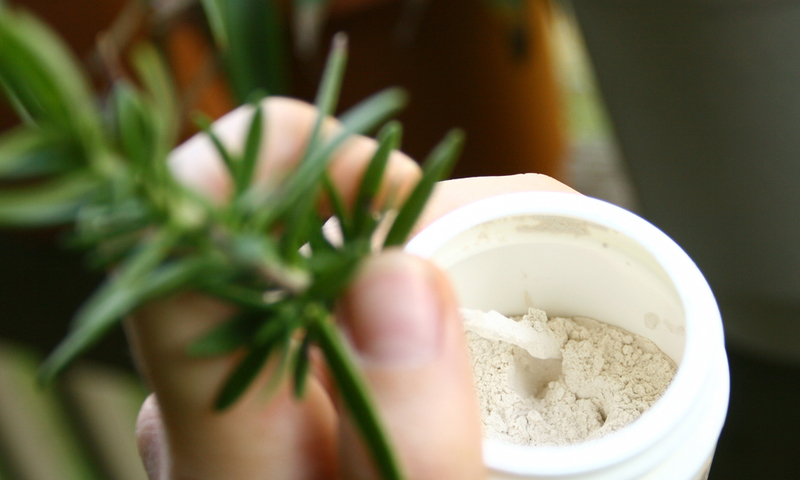 Now simply plop them into a jar of water, making sure the bottom bulb section is covered. After 2-4 weeks, roots and new growth should begin to appear. Once 1-2” of roots develop, the lemongrass may be planted into soil. 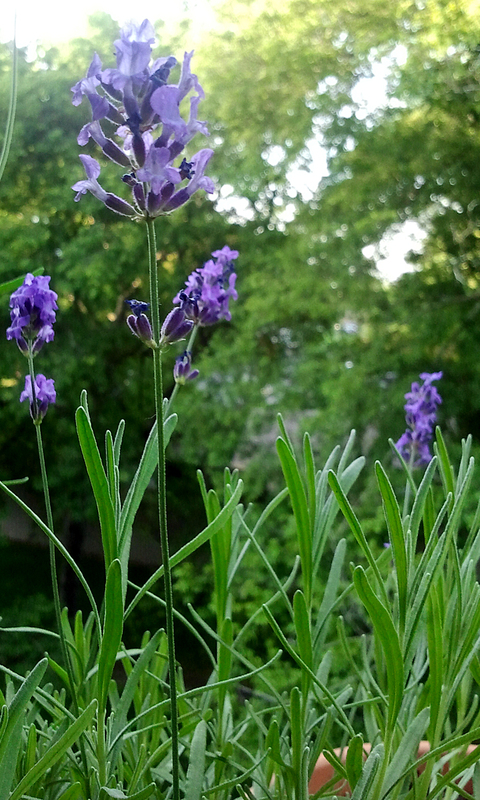 If unable to plant right away, don’t worry–lemongrass is patient. It was still chilly outside when the roots developed on mine, so I left mine in water until the roots were approximately 5-6” in length and the weather had warmed. 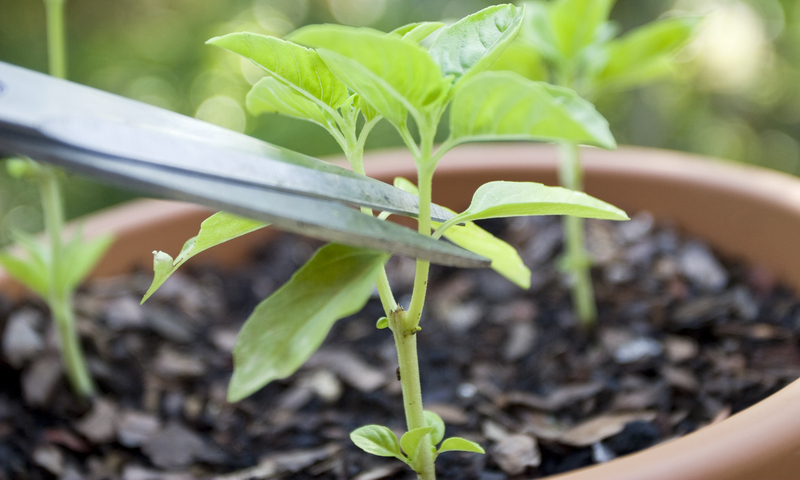 Choose a well-draining container to plant the stalks in. 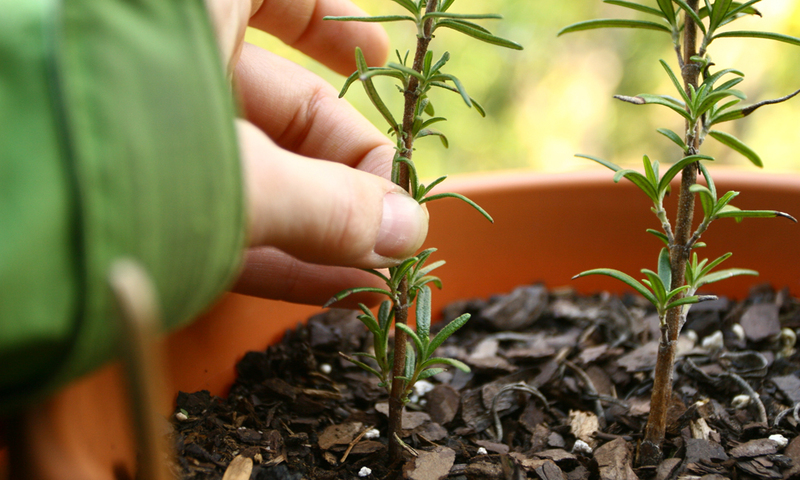 When planting, ensure that soil covers the root base. 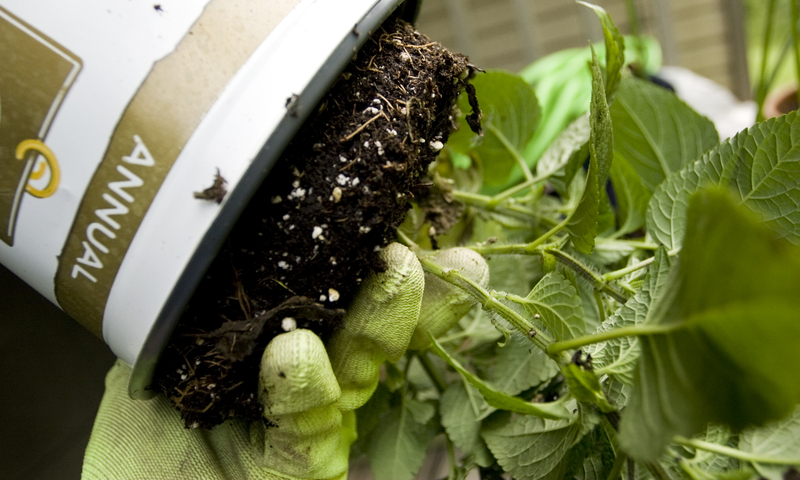 To prevent a risk of rot, do not bury into the soil any deeper than where the highest root nodule is. Water thoroughly. 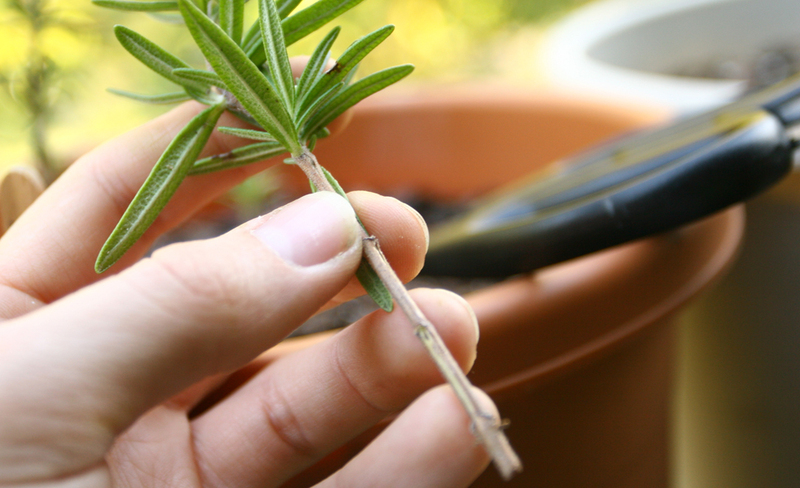 The stalks may feel loose at first, but will soon grow new roots to anchor them securely into the soil. 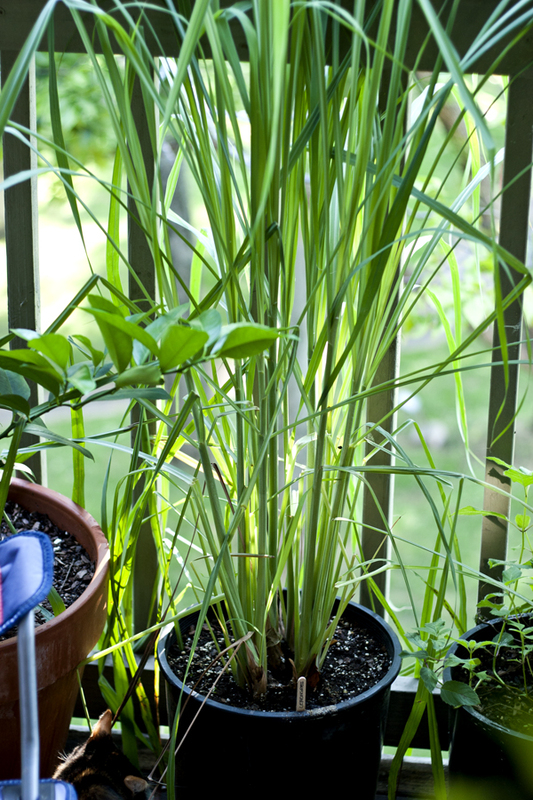 Lemongrass is not frost-hardy and must be brought inside if temperatures dip below 45°F/7°C. 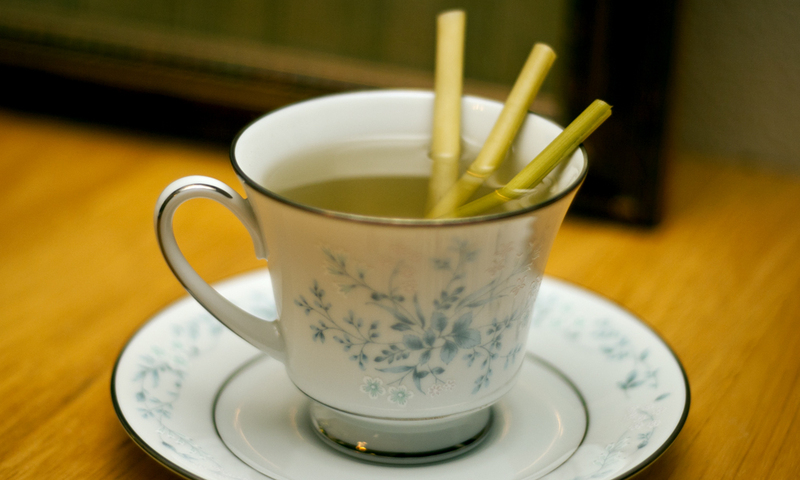 Lemongrass tea is a delicate, citrus flavored tea. 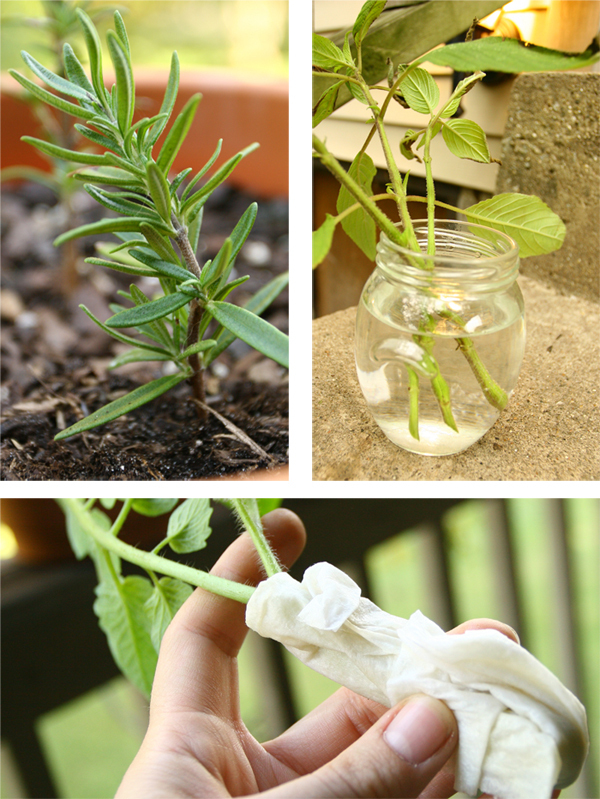 It can be made by either steeping the top leaves or the stalk of the plant. 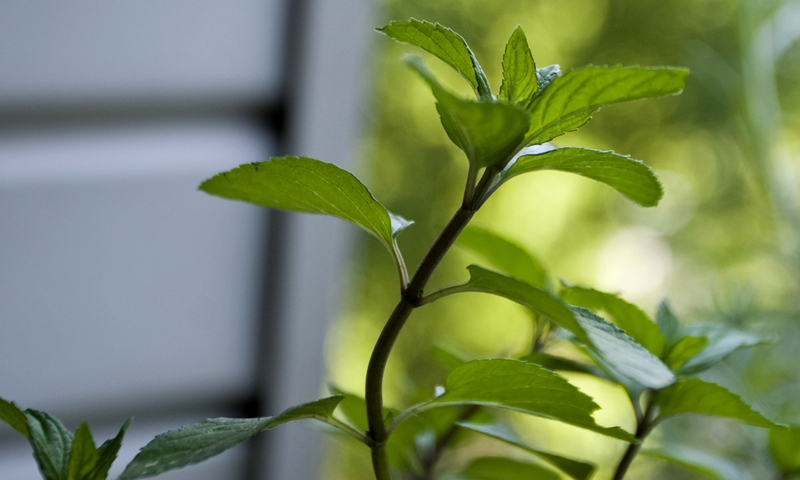 The top leaves make for a lighter citrus flavored tea. 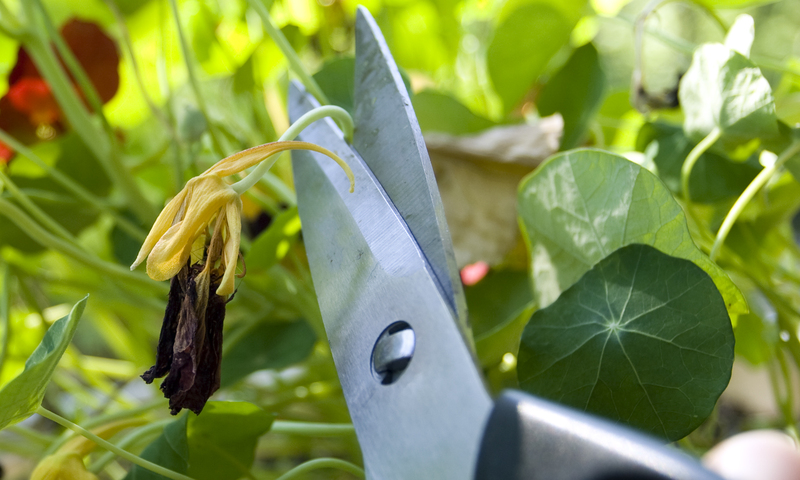 Simply cut up the leaves and steep as normal—approximately 5 minutes. 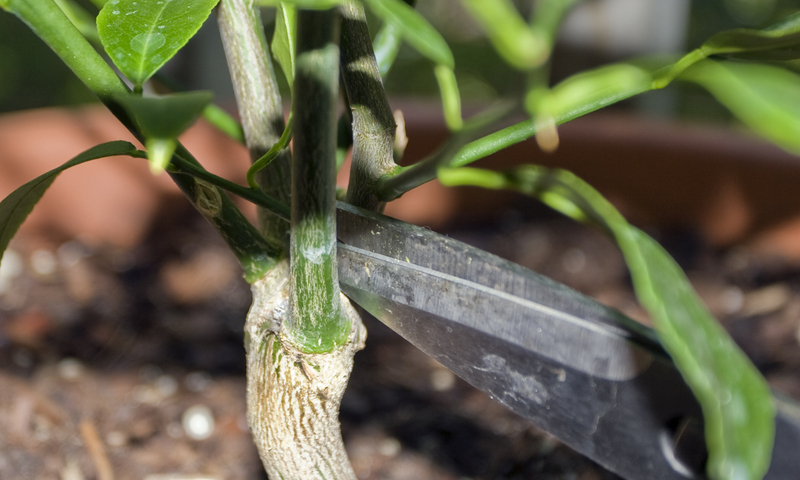 When using the stalk, peel off the outer leaves—these are bitter. It is necessary to bruise the stalk by either bending it several times or crushing it under the blade of a chef’s knife. Cut the stalk into pieces. 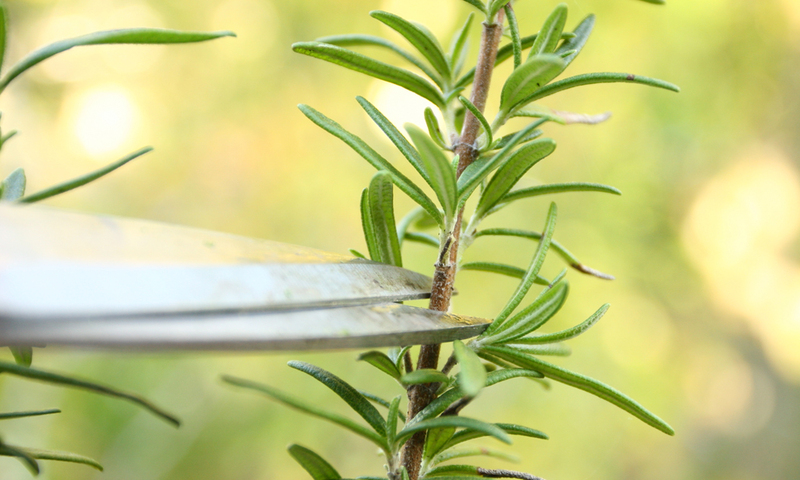 Add to boiling water and steep until preferred strength is reached—approximately 5-10 minutes. Lemongrass is one of those mystery herbs you typically see sold as dried, brown stalks in a little glass bottle at the grocery store. Well-known in Thai cuisine and common in Southeast Asian dishes, lemongrass can be added to soups and curries or made into a tea. It pairs well with coconut milk and will provide a delicate and acidic lemon flavor to balance and compliment a dish. Place lime pieces, lemongrass, and crushed ice cubes in a food processor. Add the water and sweetened condensed milk, process for a few seconds, but not until completely smooth. Strain the mixture into glasses. 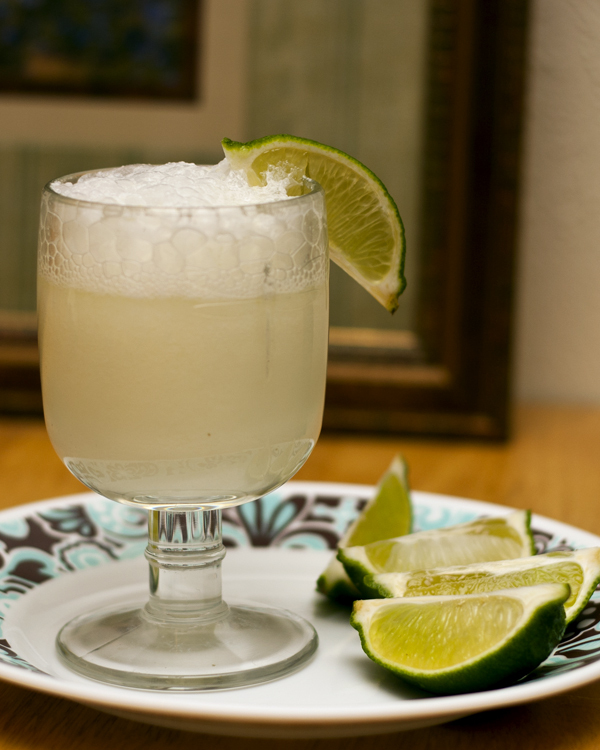 Add a slice of lime to each glass and top off to taste with soda water. Serve at once. 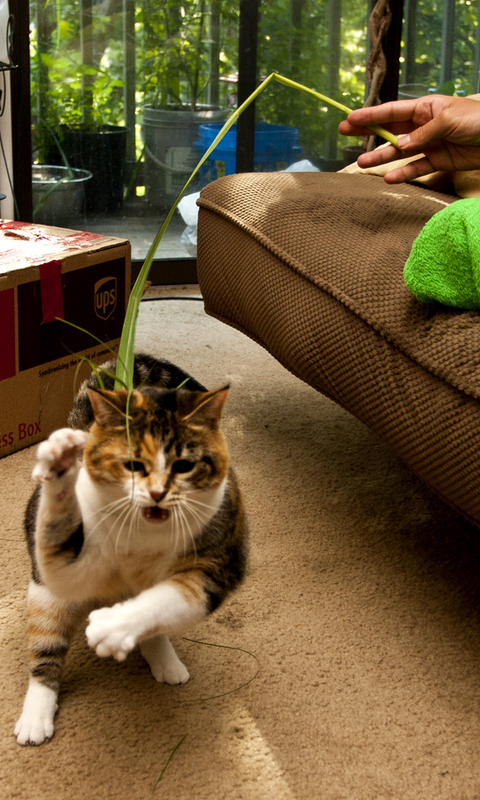 After removing, the outer leaves of lemongrass make great cat toys!